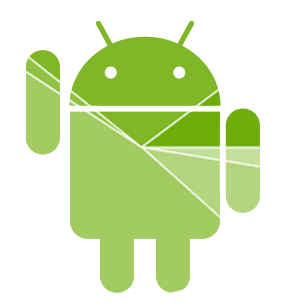 It's that time of the month: get your paycheck, pay your bills, and gather round the Android Developers page for a new look at the distributed versions of the world's most-used mobile operating system. 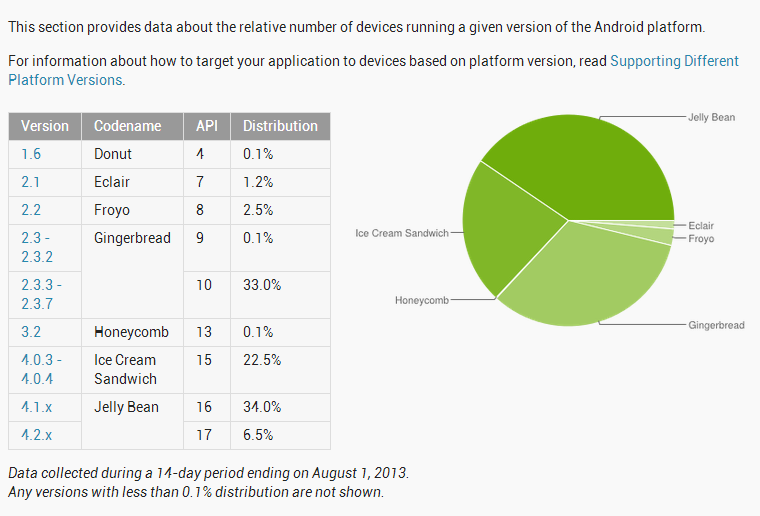 For the two-week period ending on August 1st, Jelly Bean 4.1 rose 1.7% to 34% of the total Android population, becoming the most popular single version of Android for the first time. The rest of the platform changed very little since July. 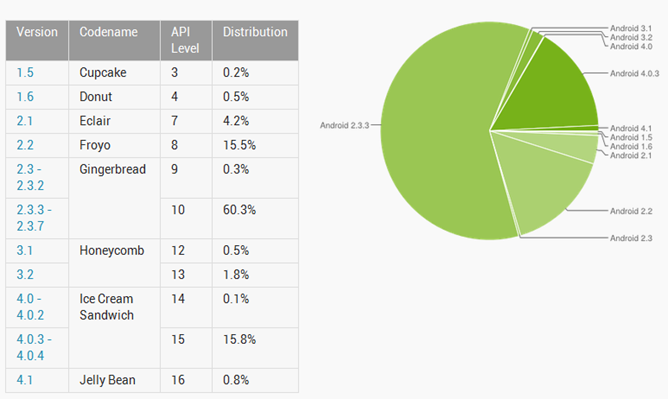 Google has updated the developer dashboard with new platform distribution numbers, and they show a nice uptick for Google's latest and greatest. Jelly Bean (versions 4.1 and 4.2) have reached 33% of active Android devices, or roughly one-third of the market. Gingerbread, however, continues its slow slide downward while remaining stubbornly high. Last month Gingerbread was chugging along at 38.5%, so the last 30-days saw a 2% drop. That's actually a slight acceleration in the rate of decline. 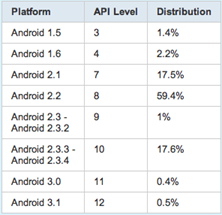 Google has again updated the current platform version numbers, and they show a reasonably good uptick in the usage of Android 4.0 variants. 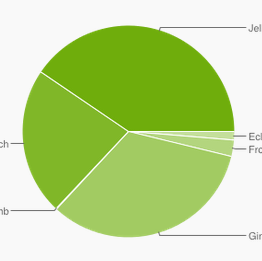 However, Google's new baby, Jelly Bean, is still bumping along at less than 1% even with all those Nexus 7 tablets. 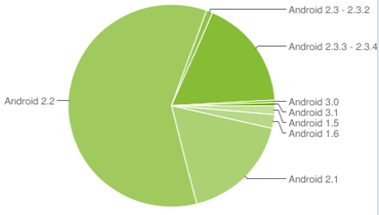 Last time Android 4.0 was almost 11%, so those new devices and updates are definitely helping. 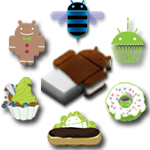 Gingerbread was, and still is the majority of devices, but it's dropped a few points from roughly 64% to a touch over 60% now. It's a tough question to answer, mostly because Google doesn't provide data like that. The official site shows a 6 month version history, and that's it.